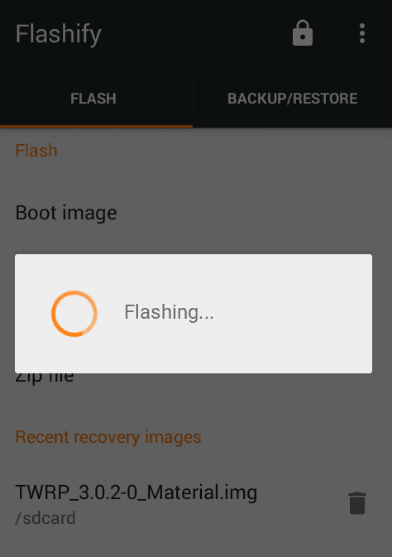 Easy way to Flash custom Recovery and Kernels using the Flashify app😉– Sometimes we have confused that how to flash custom Recovery like CWM or TWRP on their phones but we failed because of computer or Laptops required for flashing Custom recovery/ Kernels. Today I am here with the cool android trick; you just need to follow this method for flashing any type of custom recovery/ kernels. The flashify app enables you to do things like flashing zips images and stock images even you can jump on your recovery easily from this app. Hey, fellow I am back again with another awesome trick. 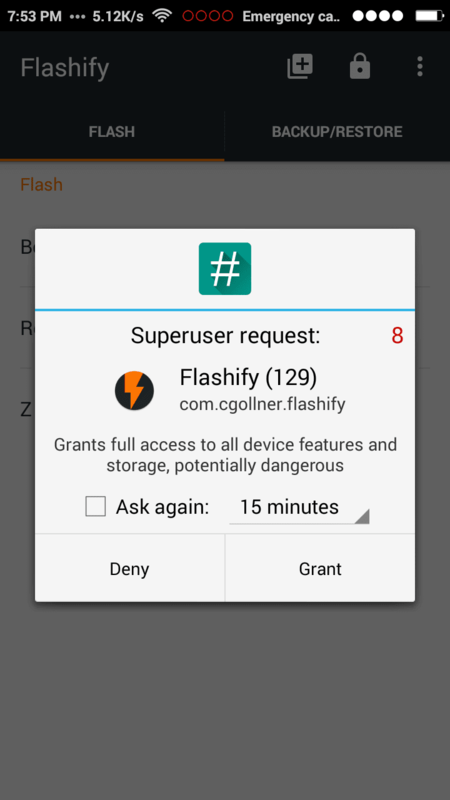 In this article, I will show you how to flash a custom recovery and kernel using the flashify app. 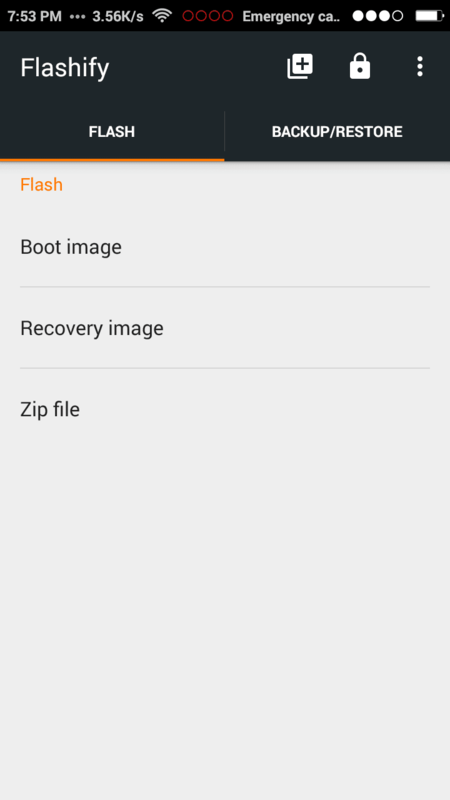 Flashing zip files and recovery files using flashify app makes a work better and easier than traditional ways such as before we need to have press volume buttons along with power for booting into recovery but with the help of flashify app you can boot directly into recovery mode and then flash it any custom ROM. 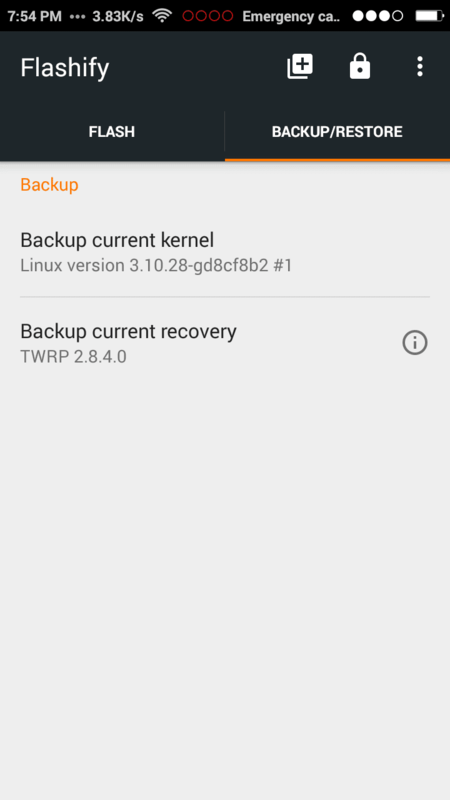 But wait, you may also like this :- How to Run two WhatsApp in single Android phone-Non Rooted why I am talking about traditional way for flashing custom ROMs? Don’t need it. because in this post I am going to talk about flashify application. 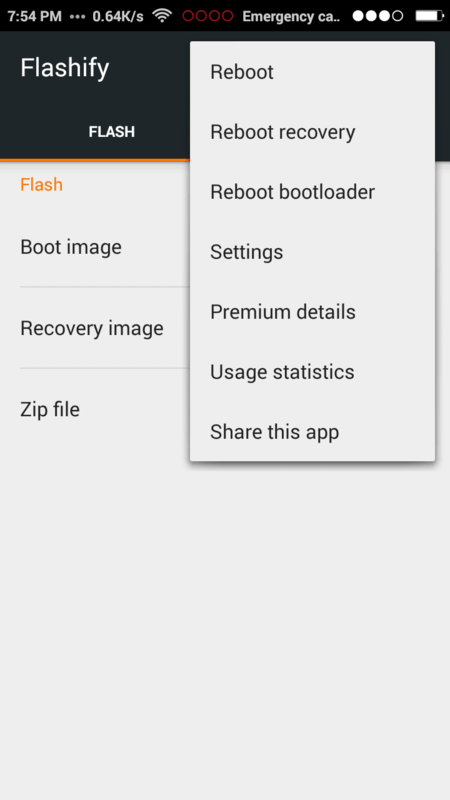 As we know that the flashing custom ROMs, Recovery, and kernels can damage your smartphone but with the help of a flashify app, you can flash those files easily without getting any error but the condition is Recovery or Kernel must be supportable with your Device.😉Now it’s time to flash the custom recovery and kernels using a flashify app.